Most public lands in the United States were originally territories of homelands of American Indian and Alaska Native tribes and Native Hawaiians. Nearly every major national park or monument in the United States encompasses a significant Native sacred or cultural site. Yet tribal first voice perspectives and histories are rarely incorporated into the interpretations of these sites. 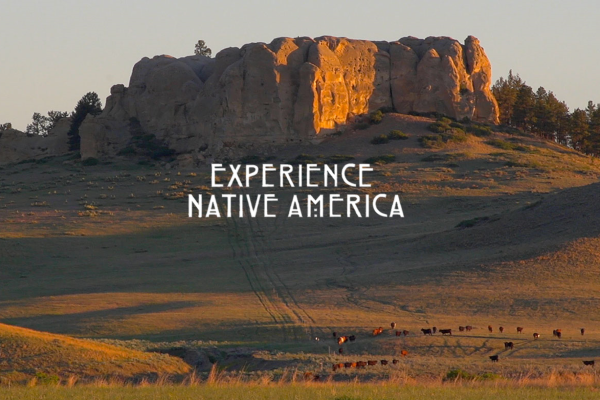 AIANTA’s Public Lands Partnerships Program strives to afford American Indian Nations the opportunity to raise public consciousness of tribal history and on issues such as cultural resource protections, ancestral use of public lands, and participating in the benefits of being on or near public lands locations, all through the development of tourism through a cultural lens. Through the efforts of successful projects under this program, like the Transforming Desert View project at Grand Canyon National Park to the creation of the American Indians and Route 66 guidebook—which offers travelers an authentic Native perspective on this iconic roadway—and other developing partnerships, AIANTA is proud to help tribes realize the power of tourism to share their stories. 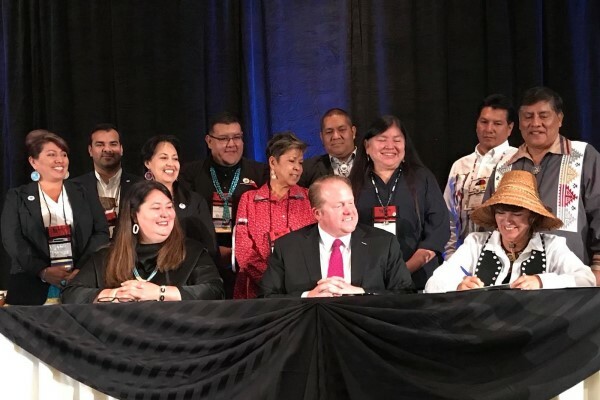 The Public Lands Partnerships Program works to identify opportunities on or near reservation lands and build alliances with public land agencies to bring Native voices to tourism projects. 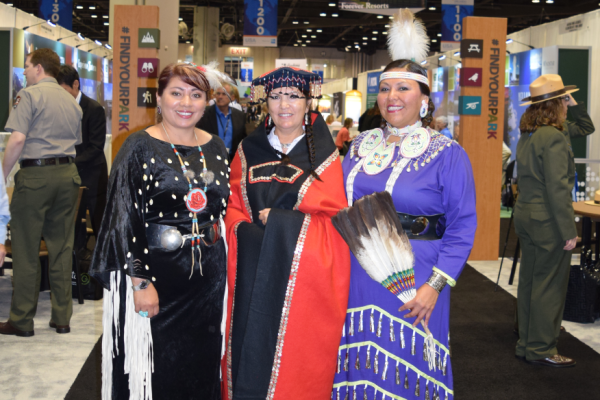 The program’s purpose is to strengthen the tribal tourism industry, build tourism capacity and spur economic development in Indian Country. 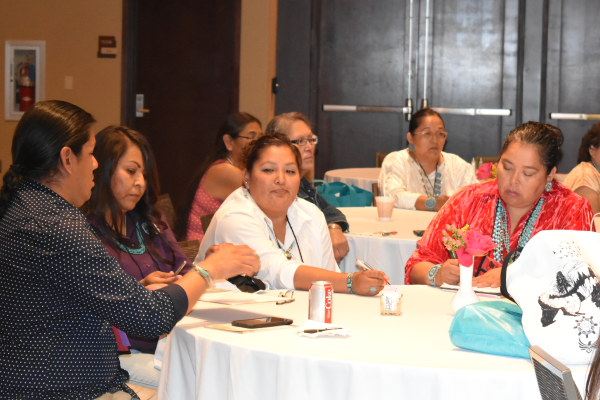 AIANTA is modeling successful projects like the Transforming Desert View project and encourages and supports tribes in exploring opportunities with their local public lands for potential partnerships and projects. 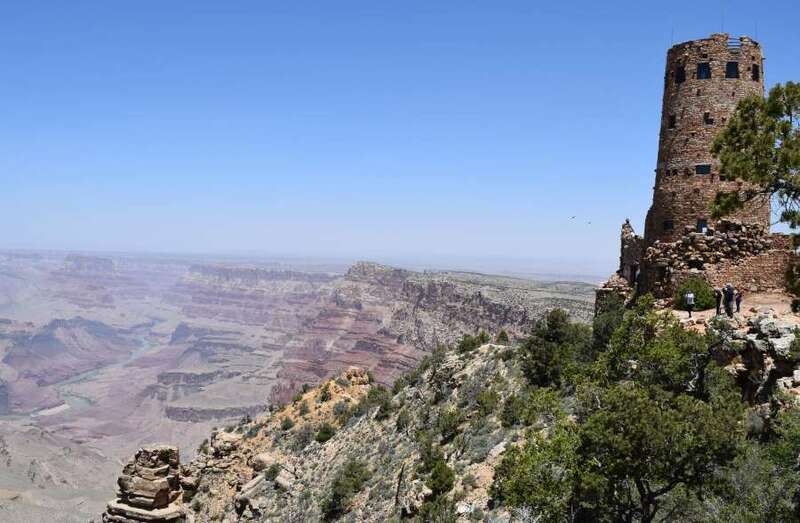 Placed high on a hillside, the original intent of the Desert View Watchtower at the Grand Canyon National Park was to provide an unobstructed view of the canyon and a connection with the indigenous tribes that call the canyon home. Through the years, though, the structure was allowed to deteriorate, in time becoming just a souvenir store. To help create an intertribal interpretive center where visitors can learn about the canyon from tribal perspectives, AIANTA has collaborated with the Grand Canyon Inter-tribal Advisory Council, the National Park Service, Bureau of Indian Affairs, Grand Canyon Association, and the ArtPlace America National Grants Program on this groundbreaking project. The Watchtower has now been rededicated and tribes are gathering for celebrations, elder and youth programs, and tribal interpretive programs. With this transformative project breathing new life into the cultural interpretation at the popular National Park, the Desert View Watchtower has been included in Green Destinations’ Sustainable Destinations Top 100 List, and the visitor count in the past year is estimated to have exceeded 500,000. Take this information on the road by downloading the digital guide here.